Echoing its coffee equivalent is the Columbia Tea Press, made from the same quality stainless steel with a faintly retro silhouette. Use it just like a coffee press, but instead add green, white, black or herbal tea to the basket, allow some time to brew, and then use the plunger to stop the brewing process. 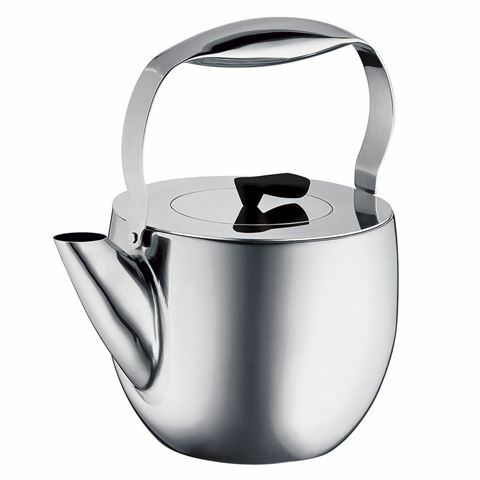 It’s a fabulous, modern update to dowdy old teapots! Quality, full stainless steel construction. Stainless steel lid, plunger and basket. Patented press system completely stops the brewing process when required.